1737 - Edward Gibbon, English historian and politician, known for his major work The History of the Decline and Fall of the Roman Empire. 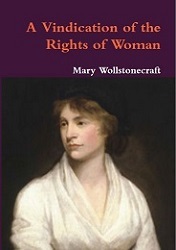 1759 - Mary Wollstonecraft, British writer and woman's rights pioneer; mother of author Mary Shelley. 1898 - Ludwig Bemelmans, Austria-Hungary born American writer, known for the Madeline children's books. 1904 - Cecil Day-Lewis, Anglo-Irish poet (pen name Nicholas Blake) who was U.K. Poet Laureate; father of actor Daniel Day-Lewis. 1913 - Irving Adler, American author of science books, primarily for children, some under the name Robert Irving. 1920 - Edwin Morgan, Scottish Renaissance poet and translator. 1927 - Coretta Scott King, author, activist, and civil rights leader; wife of Martin Luther King, Jr.
1934 - Jean Valentine, National Book Award-winning poet and New York Poet Laureate. 1937 - Adam Clymer, American journalist and political reporter. 1942 - Ruth Glick, American author of cookbooks, romances, and YA novels, some under the pseudonym Rebecca York. 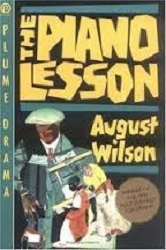 1945 - August Wilson, American playwright who won two Pulitzer Prizes. 1959 - Nicholas D. Kristof, American journalist, columnist, and author who won two Pulitzer Prizes. 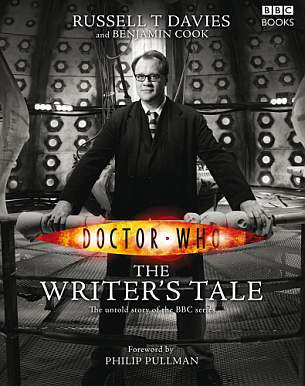 1963 - Russell T. Davies (real name Stephen Russell Davies), British screenwriter best known for his 2005 revival of Doctor Who.